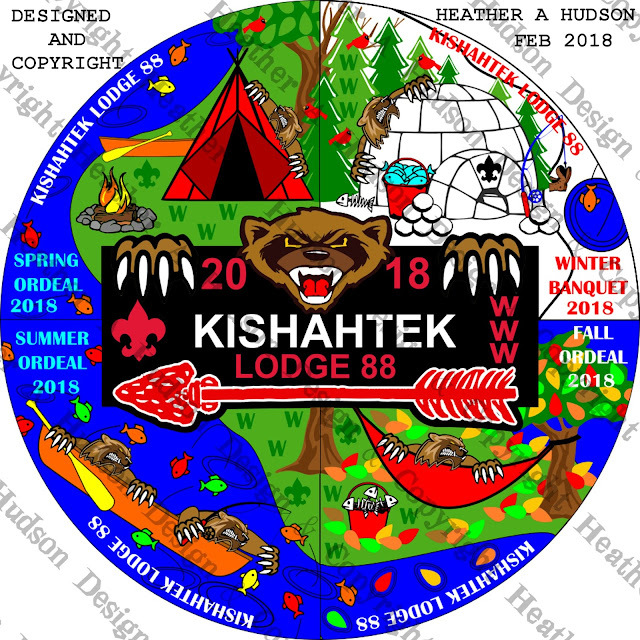 Today I am excited to share with you a patch set that I designed for our OA Lodge. So those of you who follow me regularly, know I spend a lot of time with my local Boy Scout Troop. My oldest son is the current Lodge Chief for our OA Lodge. Son #2 is the current Lodge Secretary and Section tech guy. Here is the set for 2018 below. Here is the set as patches. 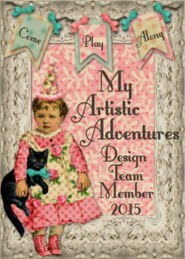 We have 4 events Spring, Summer, Fall and Winter and then the center patch is for members that pay their dues. The youth wanted to have a Large back patch that was uncut, when making an uncut patch set, the amount of colors used in a patch are limited. So any Lodge member can wear one of the patches as a dangle patch (right pocket). 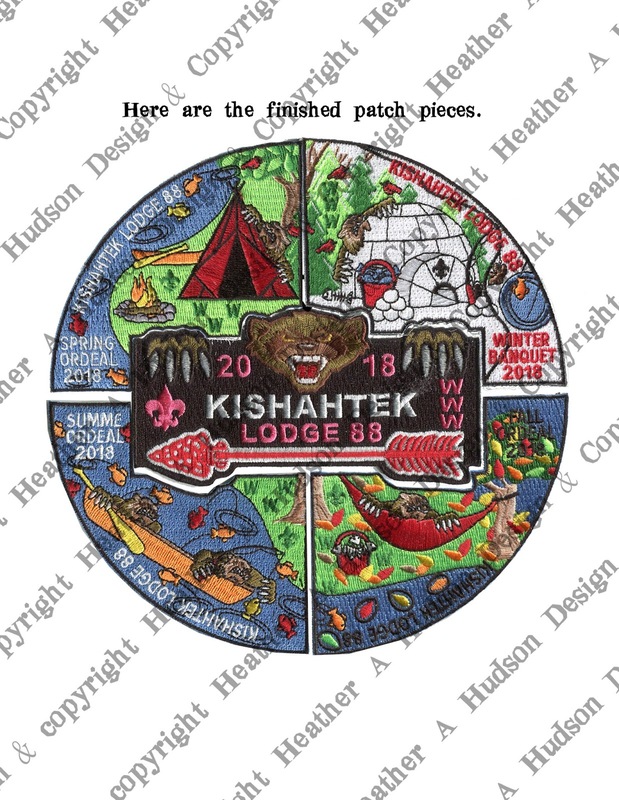 Lodge members will receive the patch set when they purchase an Event pass (covers all the events and dues). If they don't buy an event pass, they can come to the Spring event, to get the Spring patch, and so on. They can pay their dues to get the dues patch.